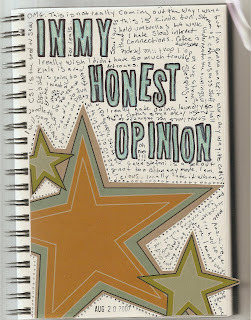 Honest is one of those words that too easily gets watered down. I once had a somewhat obnoxious friend who whenever anyone used the phrase "to be honest with you," would ask them whether they had been lying to him up to that point. Maybe we need to be more careful how we use the word. Good point Mike. Perhaps we need both humility and honesty?